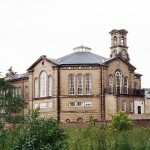 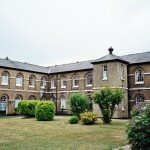 The Thorpe asylum was the third of its kind in the England and was built in response to the Permissive Act of 1808, enabling County authorities to provide their own provision for pauper lunatics to be paid for through the county rates, although this did not obligate them to do so until the County Asylum Act of 1845. 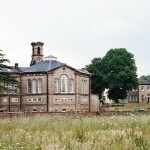 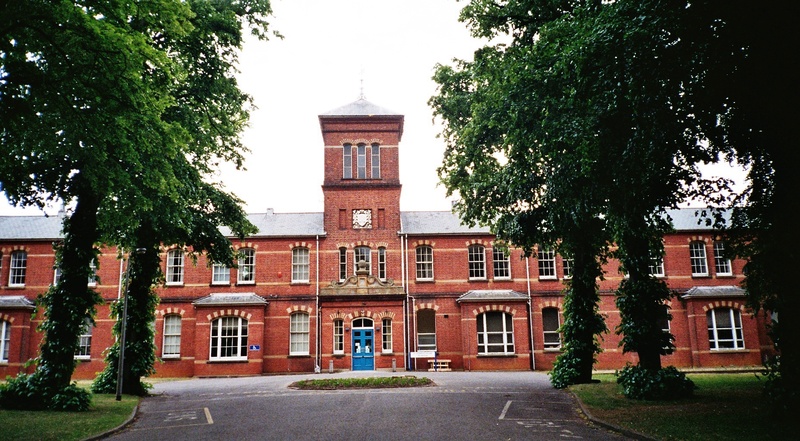 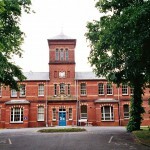 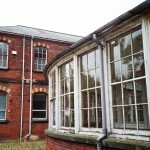 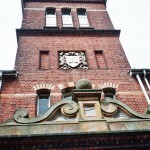 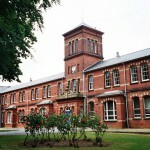 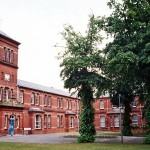 As only Nottingham and Bedford Asylum had been developed under the same act prior to this, the new complex was largely modelled on existing structures operated by public subscription such as the Bethlem Asylum at Moorfields, London. 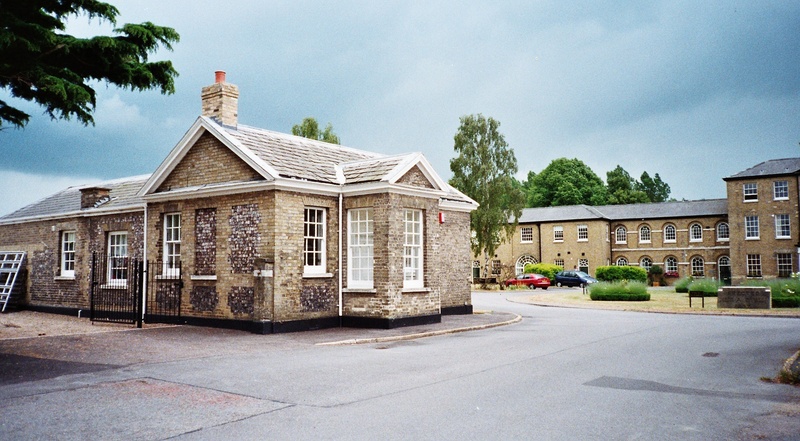 The County of Norfolk Identified a site it considered suitable to the west of Norfolk close to the village of Thorpe St. Andrew and conveniently located south of the main Norwich to Yarmouth Road. 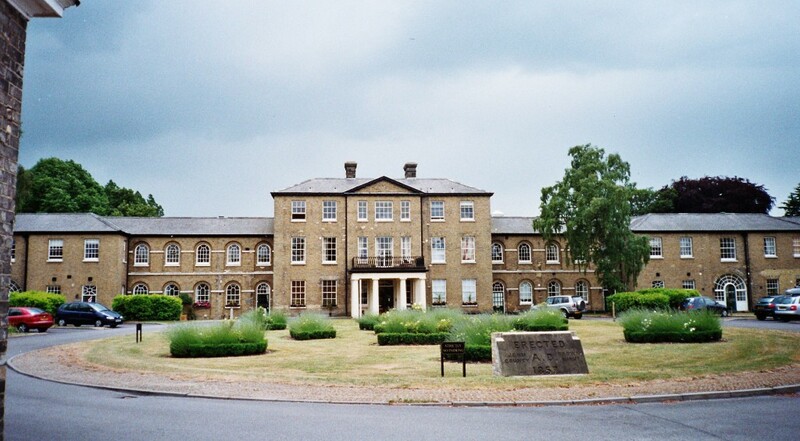 Unlike later choices of location the site was relatively low lying just north of the River Yare, effectively restricting future expansion further south. 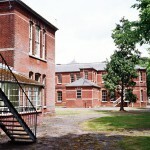 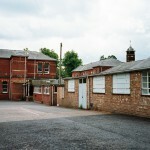 The asylum was founded in 1811 and opened for around 100 inmates in 1814. 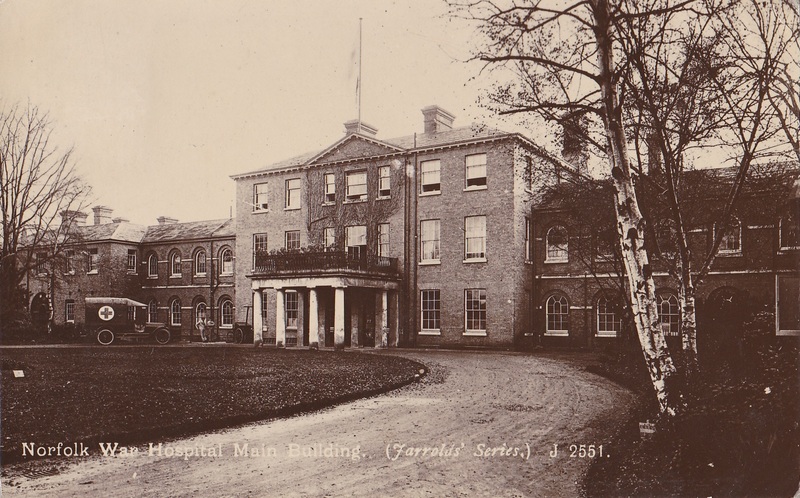 Until this time the only provision for lunatics in Norwich had been at the Bethel hospital within the city having been founded as a charitable institution in 1713. 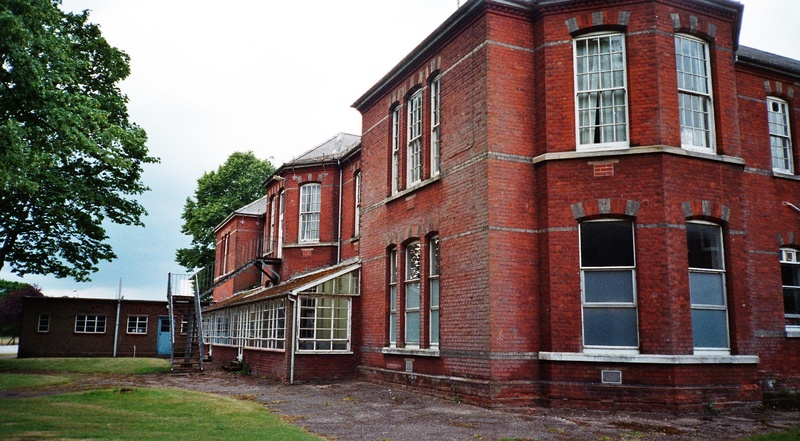 The original building comprised of a range of two storey wings for male and female patients divided by a central administration block and service areas. 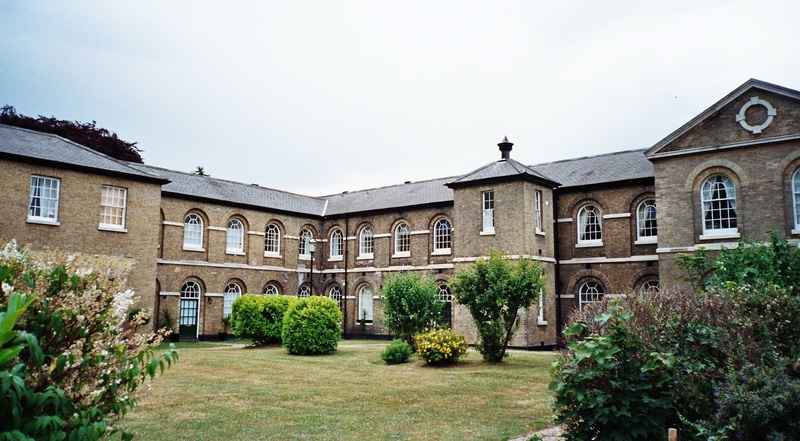 The wards comprised of long gallery spaces for indoor recreation with single rooms adjacent utilising early corridor plan layout. 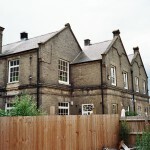 The building was constructed with a view to economy using yellow stock brick and grey slate roofing. 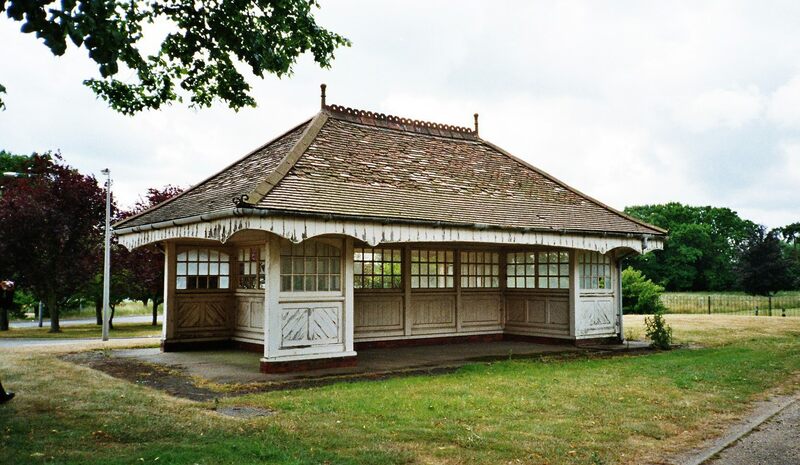 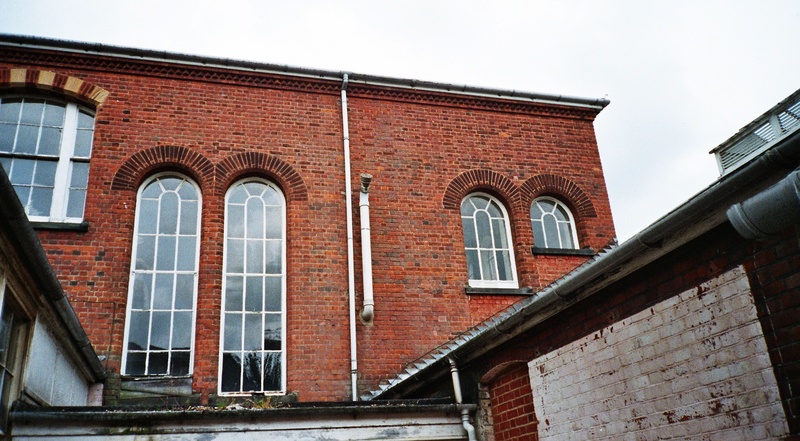 The architect was Mr Francis Stone who was the County and City Surveyor and worked in partnership with John Brown who went on to design many of the later additions to the site. 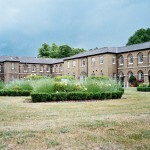 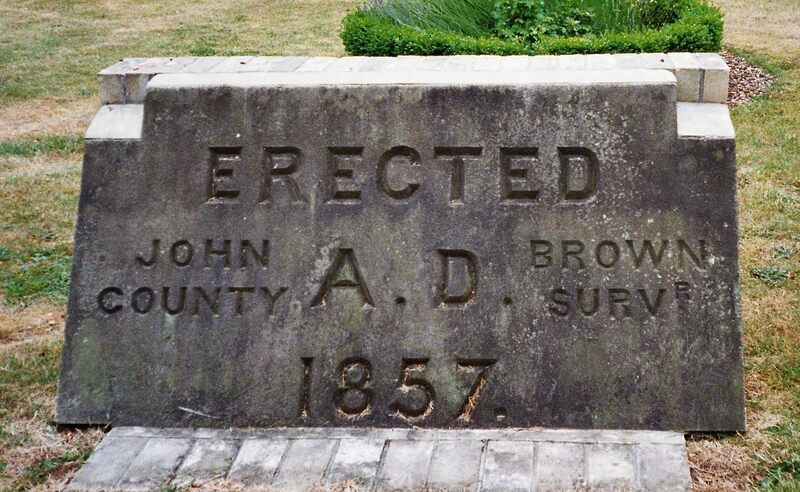 The grounds to the south included airing courts for male and female patients and a burial ground to the south east, consecrate and opened to burials in 1815. 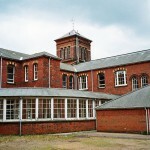 With the opening of the Suffolk Asylum at Melton near Woodbridge in 1829, the two East Anglian Counties began unofficially to compete who could operate their County Asylum most efficiently, usually to the detriment of the inmates and both counties were regularly recognised as the cheapest run asylums within the country during the 19th century. 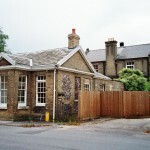 This was however to the benefit of the Norfolk and Suffolk taxpayers. 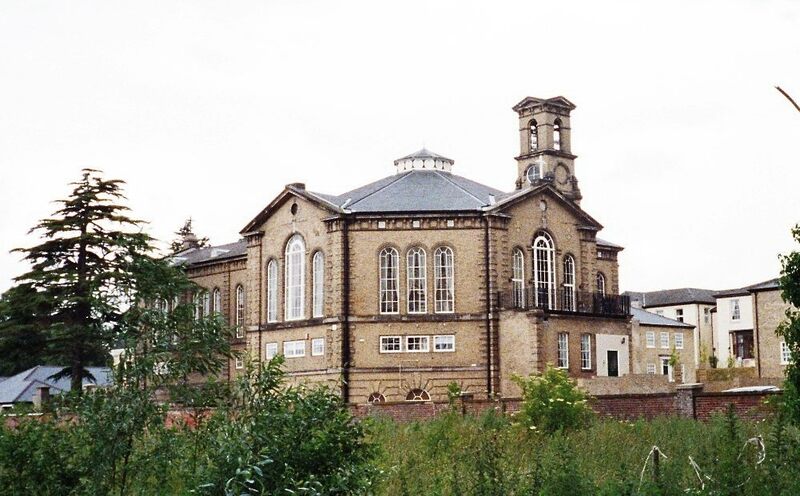 By 1849 further alterations to the site were required and designed by John Brown, Francis Stone having died in 1835. 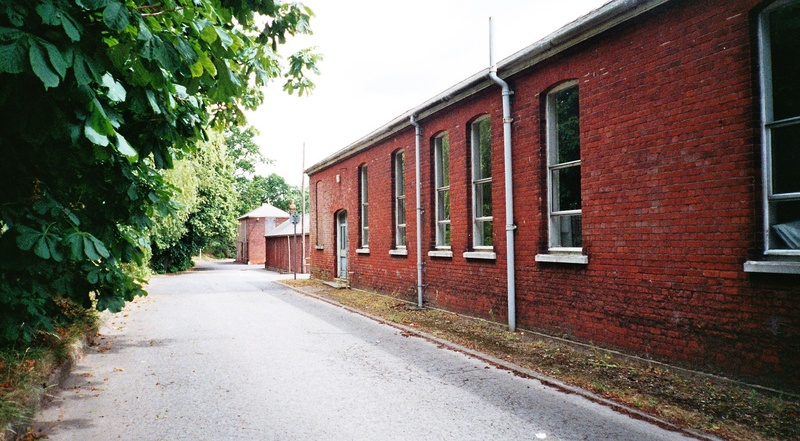 The ward blocks were expanded with projecting wings to the north and male and female accommodation was swapped with males moved from the west to the east sides. 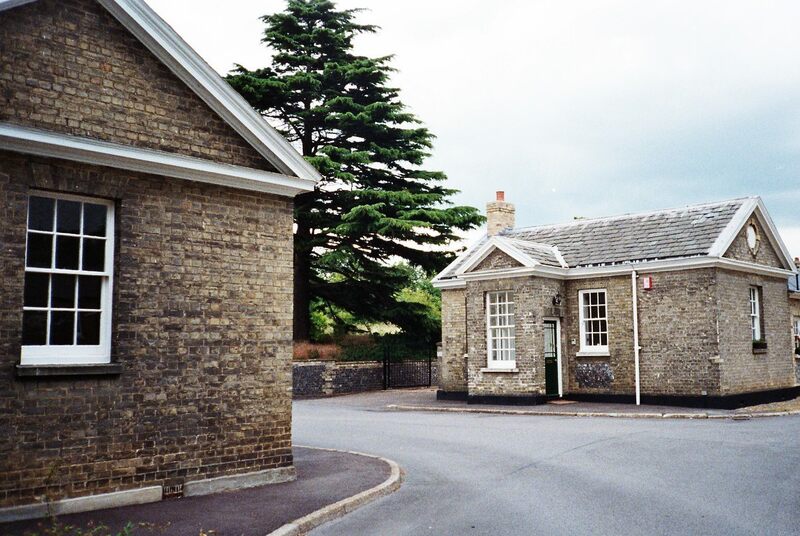 The turnpike road which has formerly ran close to the front of the main building was realigned to pass further north in cutting resulting in the reconstruction of entrance gates and lodges onto the new road and a longer driveway approaching the administrative block. 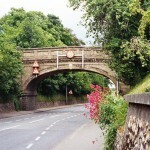 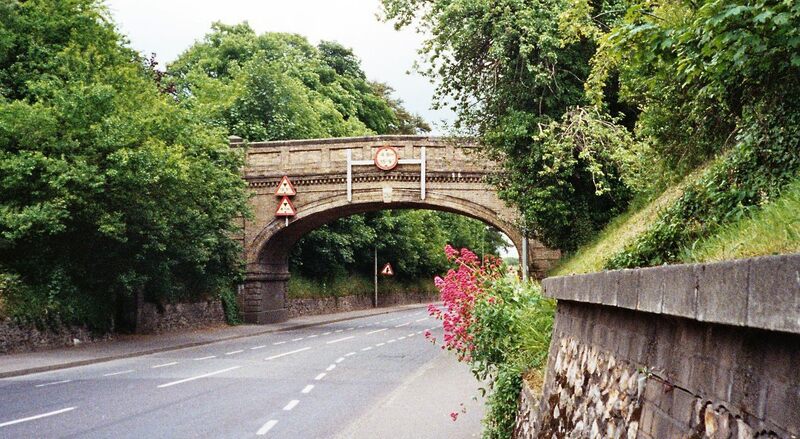 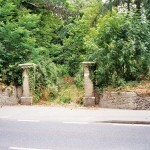 A bridge, completed in 1856 also by John Brown was used for male patients to access farmland to the north via a driveway crossing over the cutting. 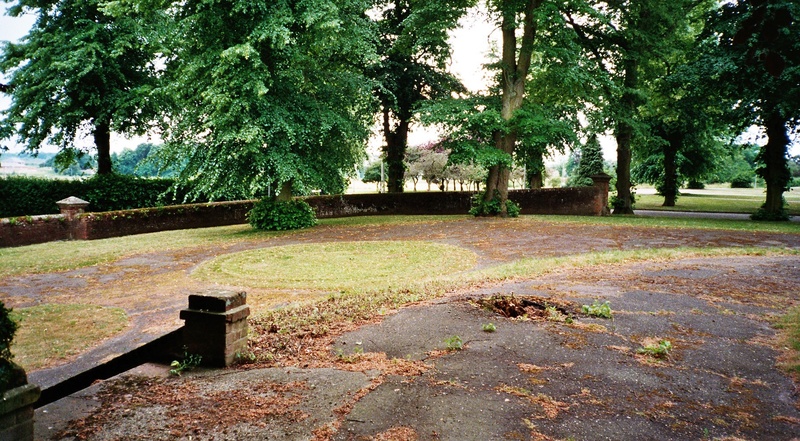 The farmland to the north was also to prove beneficial for future expansion. 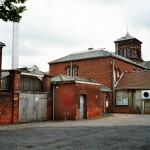 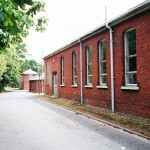 A new larger laundry and water tower complex was added between the road and the female wing to the west which was later supplemented by a residence for laundry workers in 1860. 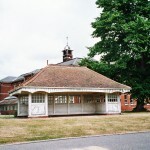 A substantial octagonal with chapel above was constructed on the grounds to the south of the main building. 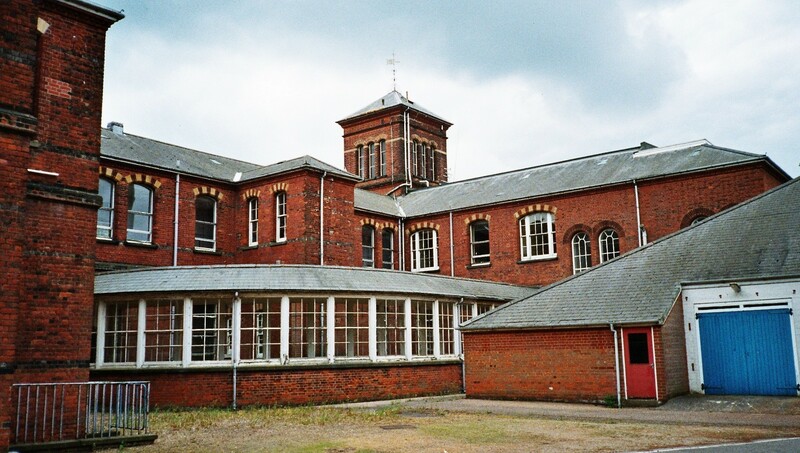 In 1880 the Borough of Norwich provided their own premises separate from the Thorpe asylum site and located at Hellesdon, near Drayton to the north of the city. 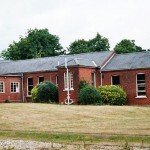 This coincided with plans to relieve overcrowding at Thorpe by constructing an auxiliary asylum on farmland to the north. 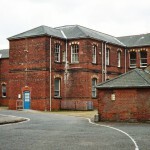 The firm of Robinson Cornish and Gaymer of North Walsham developed the auxiliary building for 250 inmates of both sexes. 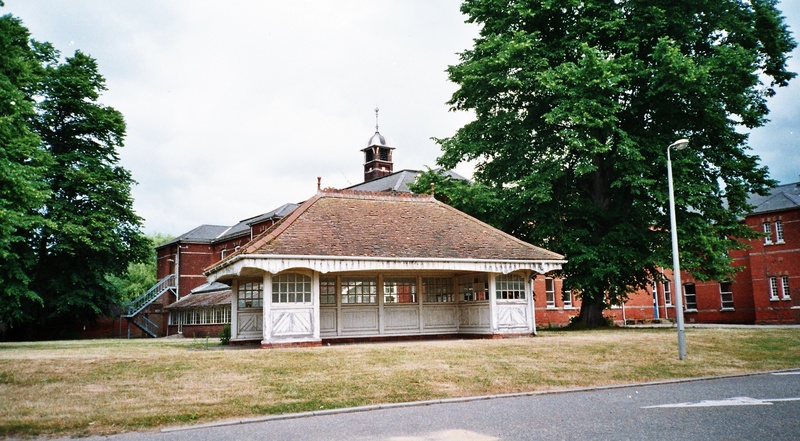 Once again economy was at the forefront of consideration and the design employed a two storey H – shaped complex with pavilion plan wards for males and females either side of a central administrative block with kitchens and staff accommodation located to the north. 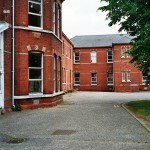 Cases to be managed within this block were to be confined to chronic lunatics, imbeciles and epileptics, essentially those whose condition were not considered treatable or improvable at the time and would therefore not benefit from being contained in the main building. 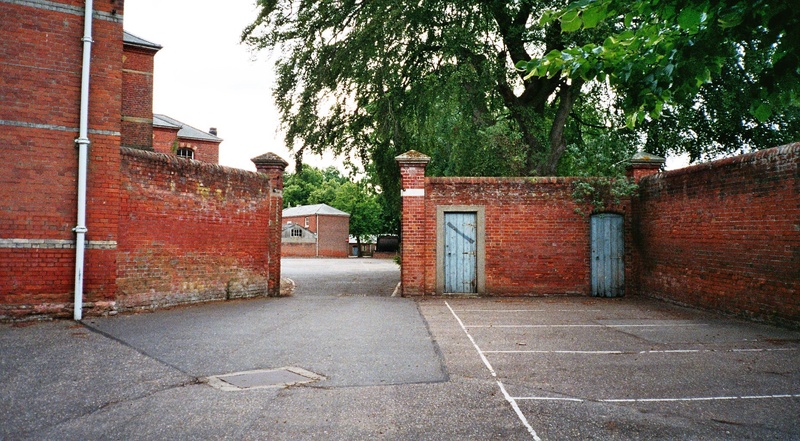 Inmates were housed in large barn like dormitories with day rooms and airing courts for recreation and those considered capable worked either the surrounding farmland, in workshops or laundry and kitchens. 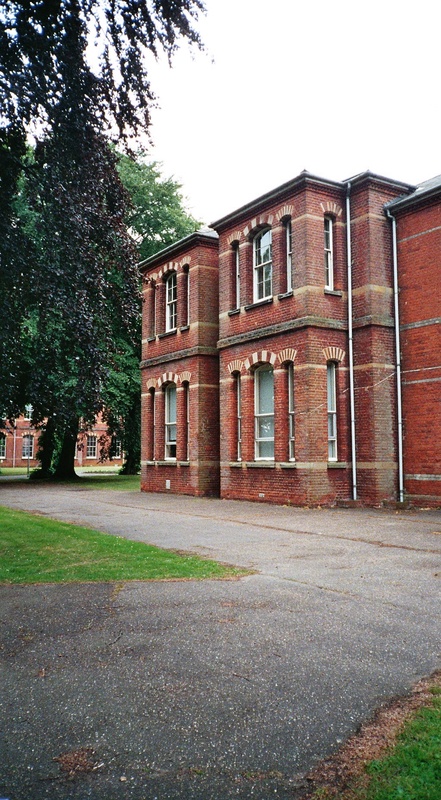 Construction had commenced in 1876 and was ready for occupation in 1880-81 with similar auxiliary blocks being constructed at Hatton and Powick asylums for similar purposes. 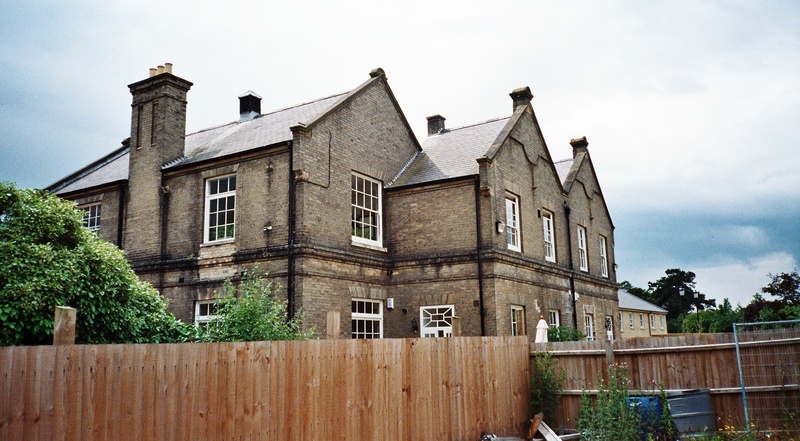 A new residence, later named ‘Thorpe End’ was provided for the Superintendent in 1892, located to the east of the bridge, north of the Yarmouth Road enabling his former residence in the original building to be subdivided between senior staff living on site. 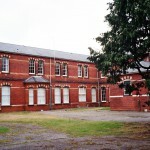 Further expansion of the auxiliary asylum was planned by Architect A.J. 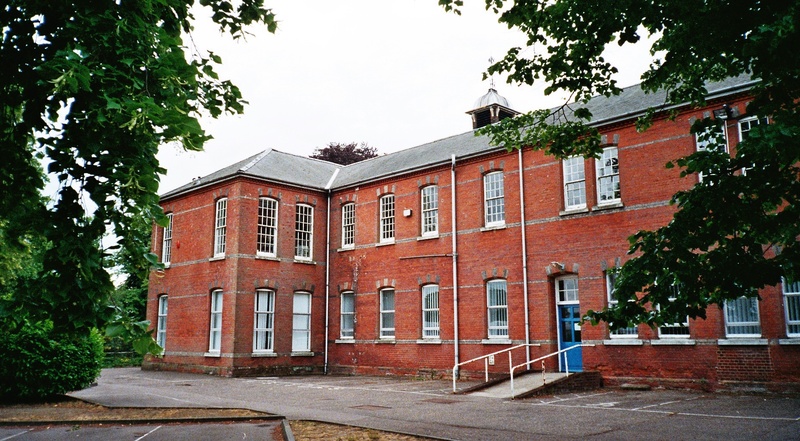 Wood for the turn of the century and opened in 1903 with echelon blocks added to the existing annexe. 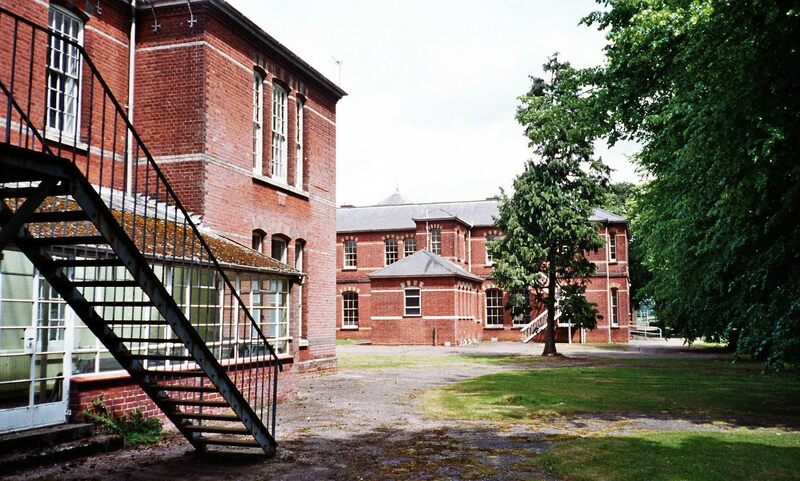 Wood’s other commissions included the Cleveland Asylum for Middlesbrough and Caerleon Asylum for Newport, Monmouthshire.The new buildings enabled all male inmates to be housed in the annexe and returned female patients to the original building. 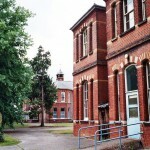 Wards in the main building were categorised according to management classification and lettered A-G with the main building similarly reorganised with numbered wards 1-14. 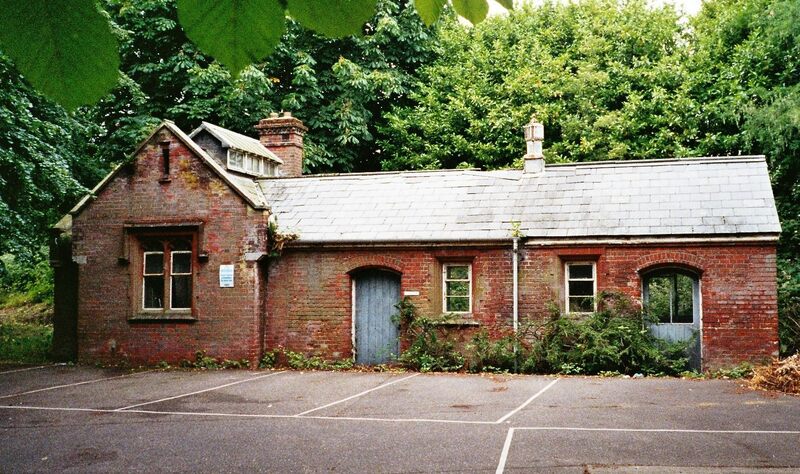 The new development also included a mortuary and viewing room and a new burial ground was developed to the west of the male annexe to replace the original which was full. 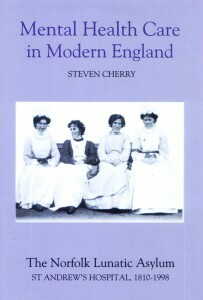 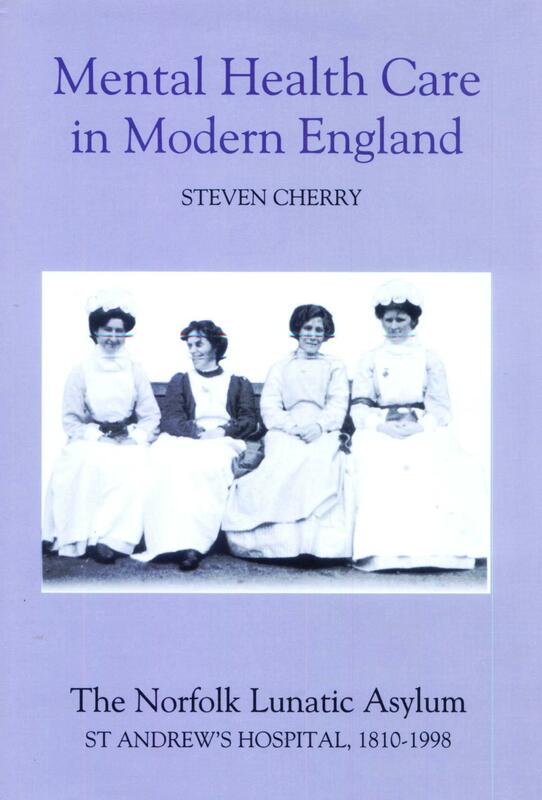 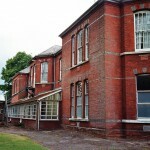 A nurses home for female attendants was provided during 1909-10 to free up space on the wards previously occupied by staff and improve the employment and retention of such employees. 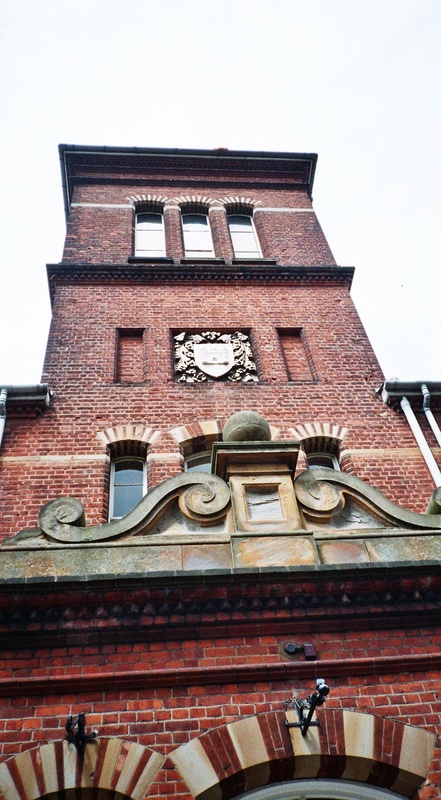 This was located to the west of the main building and was spread over two floors with recreational rooms on the lower and a degree of ornament employed in its exterior design. 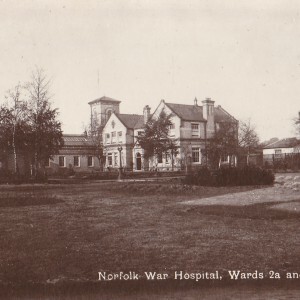 World War I intervened in any further building plans and the asylum was requisitioned along with others throughout the country for Military use as the Norfolk War Hospital. 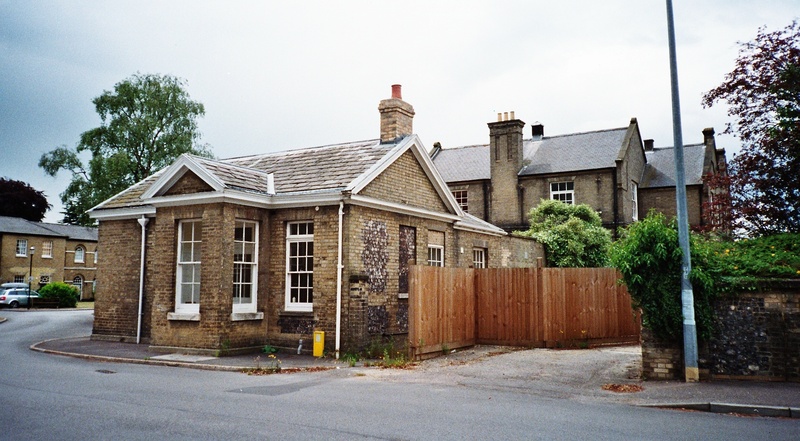 Existing patients were transferred to other East Anglian Asylums or further afield, particularly those at Hellesdon, Melton, Ipswich, and Fulbourn located in the surrounding counties. 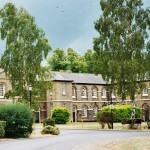 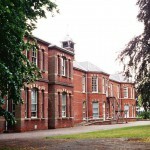 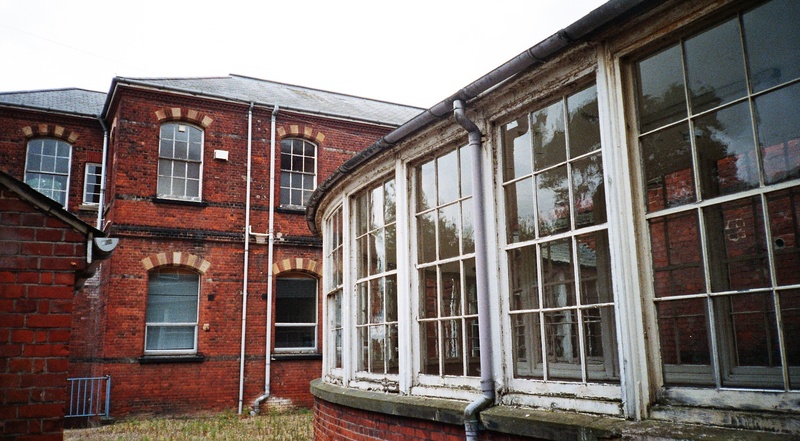 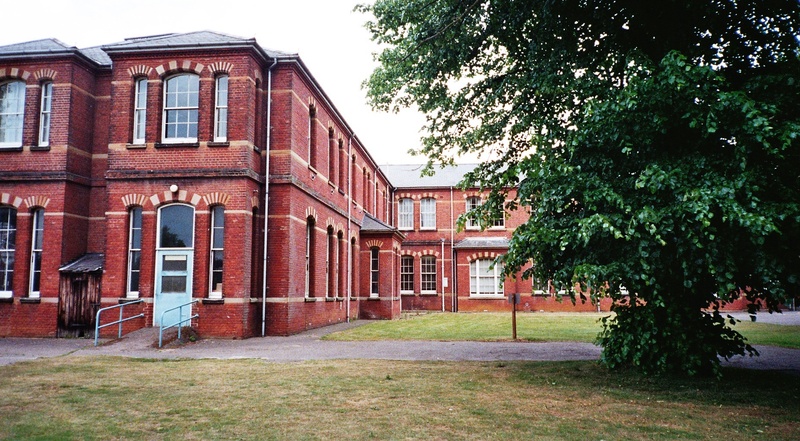 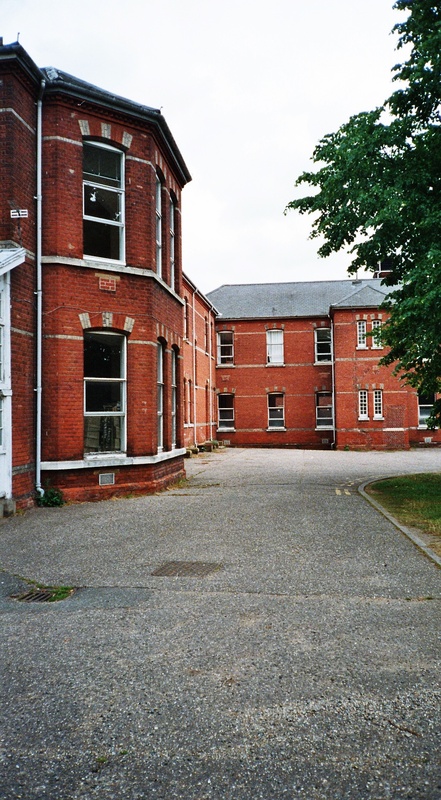 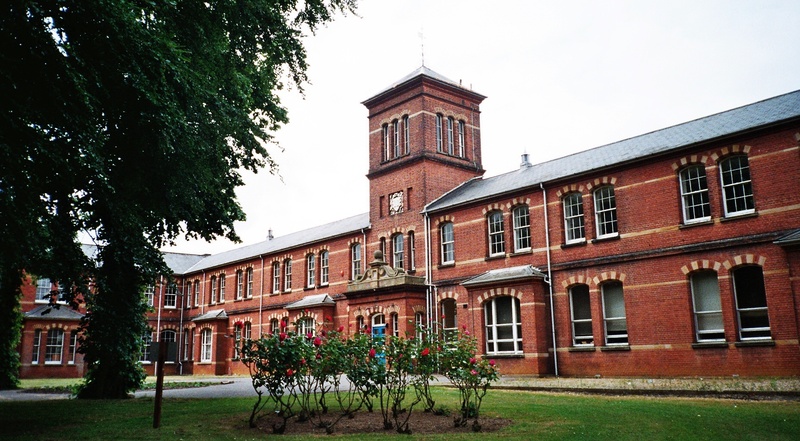 After the return of the asylum to the county authorities the complex was renamed Norfolk County Mental Hospital and the patients were returned. 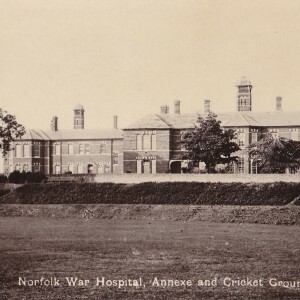 The name St. Andrew’s hospital was adopted informally from 1924 to recognise the dedication of the parish church, which is recorded in the villages full name as Thorpe St. Andrew. 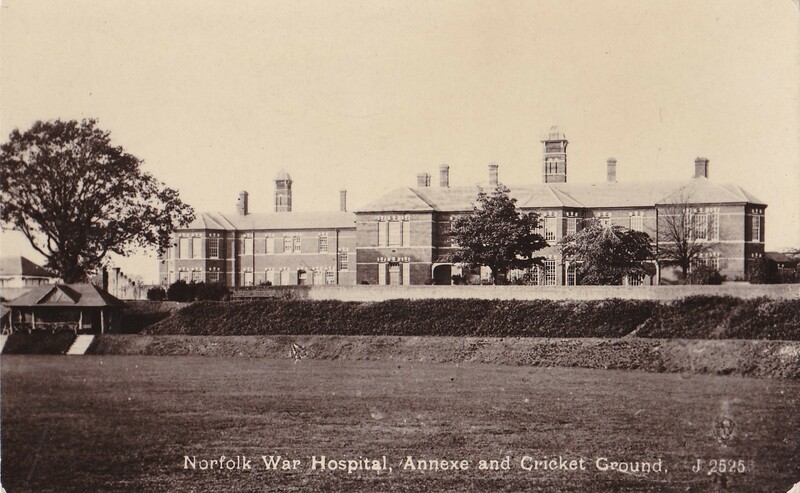 The Norfolk authorities combined with Norwich and Great Yarmouth to form a Joint Board for the Mentally Defective in order to provide an institution to accommodate such persons from the area. 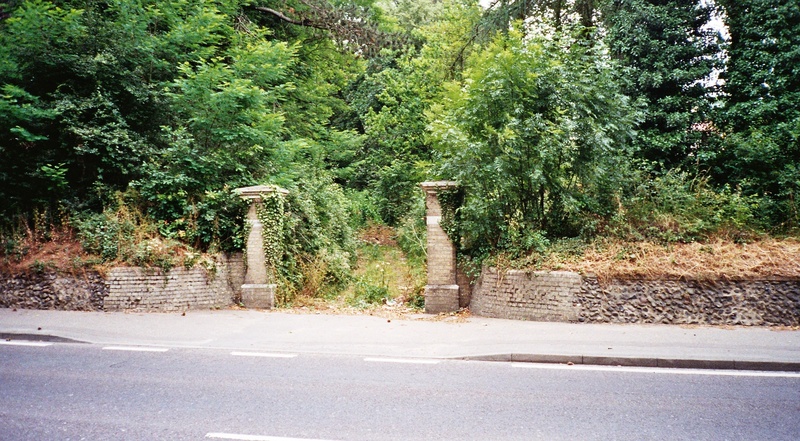 A site was chosen at Little Plumstead Hall and an estate of villas constructed through the park and farmland of the existing estate. 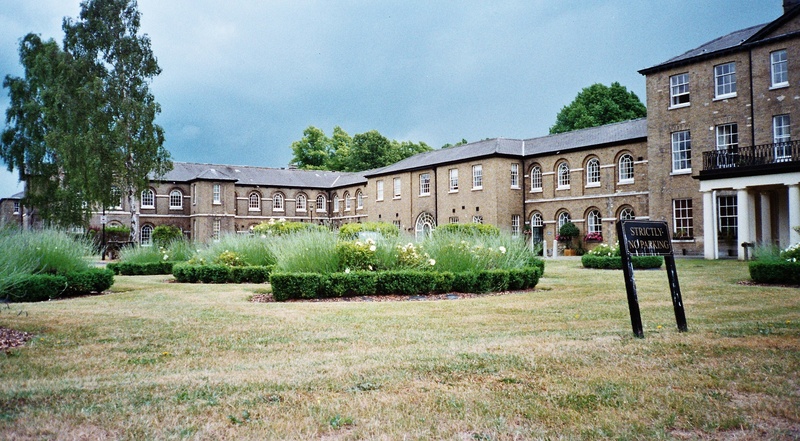 This enbaled the removal of those considered to be mentally defective from workhouses and mental hospitals to the new colony where they could be trained and usefully employed from its opening in 1930. 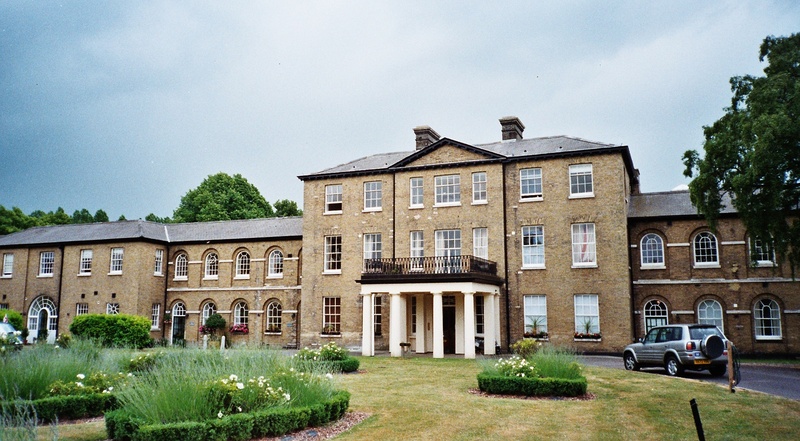 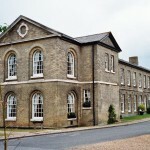 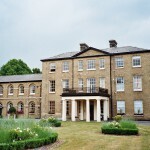 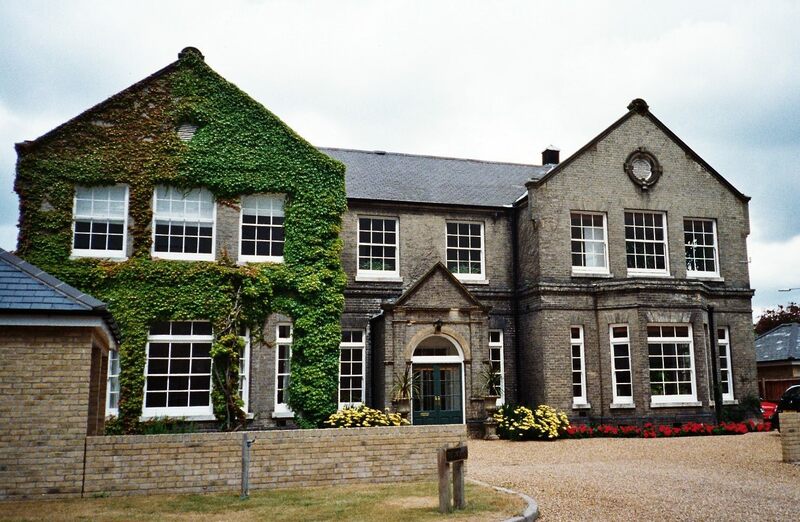 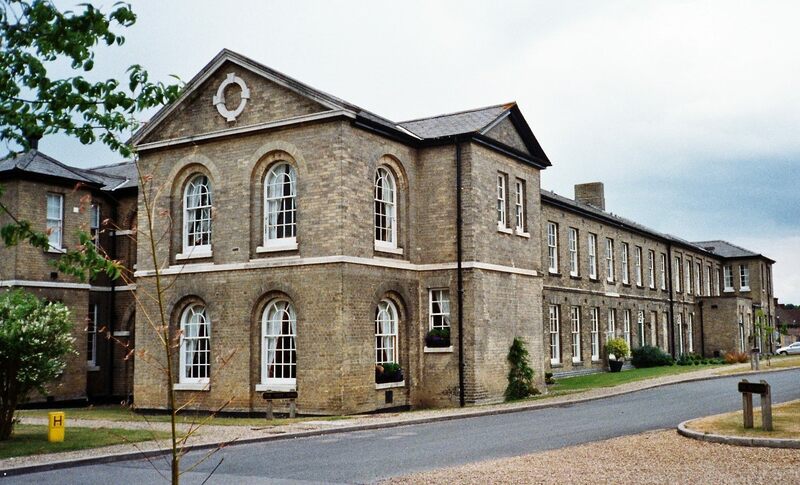 The Heckingham Institution, formerly the Loddon and Clavering Workhouse was also converted for the reception of similarly afflicted persons in 1927 until it closed in 1990. 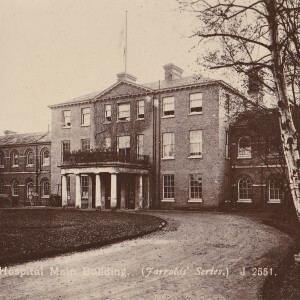 World War II brought a return to hardship, overcrowding and loss of staff to the military but unlike during the Great War, the hospital was not requisitioned and cleared. 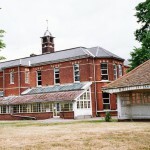 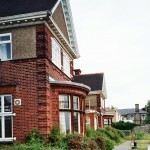 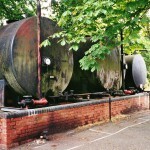 Plans to empty the Little Plumstead Colony were considered but not ultimately taken up by the Emergency Medical Service. 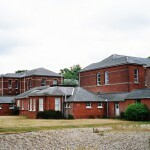 In 1948 all the Norfolk and Norwich county mental hospitals were incorporated into the National Health Service, including the old Bethel Hospital and the management structure reorganised subsequently into hospital management committees. 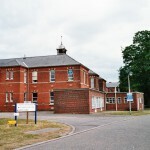 Control of the former Naval Lunatic Asylum, St. Nicholas Hospital at Yarmouth was passed to the NHS from 1956-7 and incorporated in to the group with St. Andrew’s. 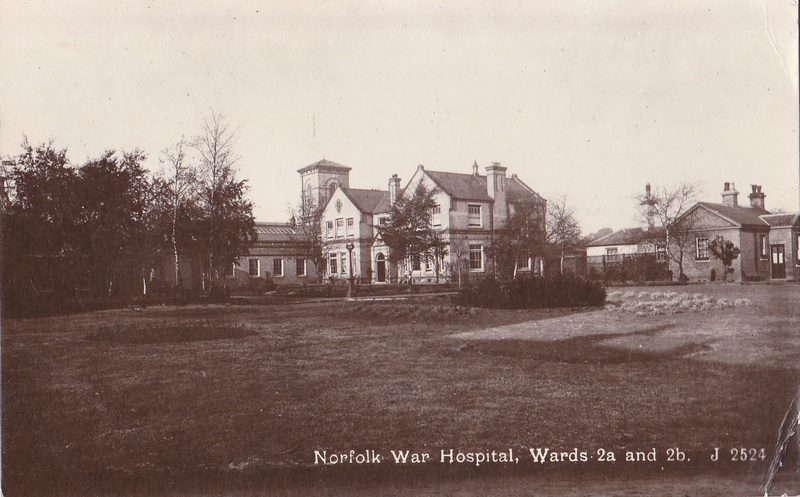 The hospitals within the Norfolk area altered their catchment areas to better distribute their patients evenly between the sites. 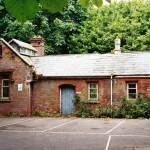 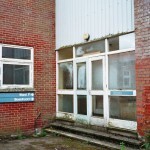 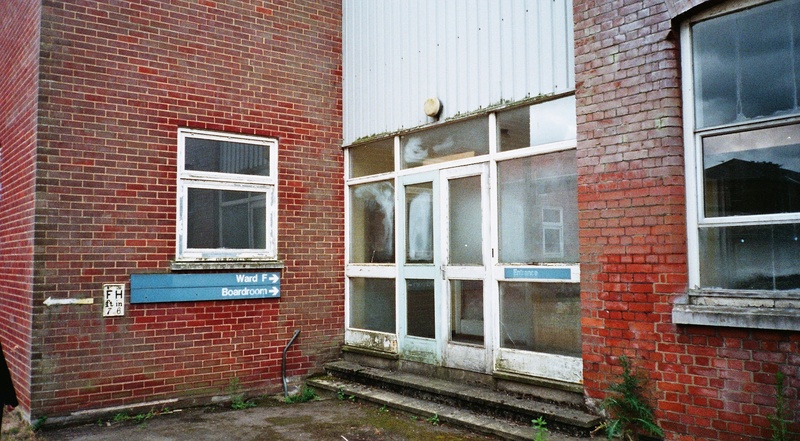 Bethel hospital, having been annexed to Hellesdon, lost its inpatient facilities in 1974 and St. Nicholas was run down and closed by 1987. 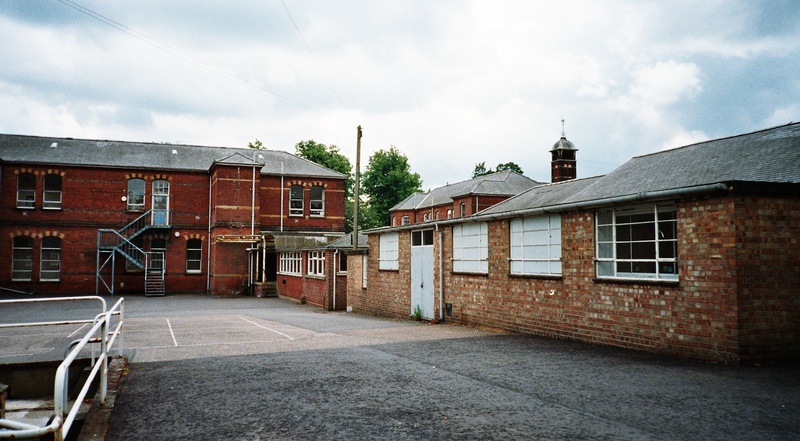 During this period services were concentrated at the Hellesdon and Annexe sites and included the construction of the Norvic Clinic which included three secure wards north of the old Male Blocks. 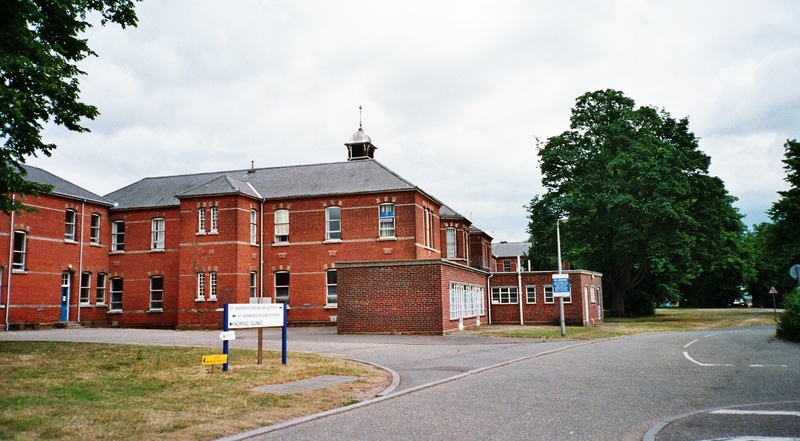 By this time it had become evident with the development of community care that the Norwich area did not support two mental hospitals and the decision was taken that remaining services aside the medium secure unit at the Norvic Clinic should be concentrated at Hellesdon. 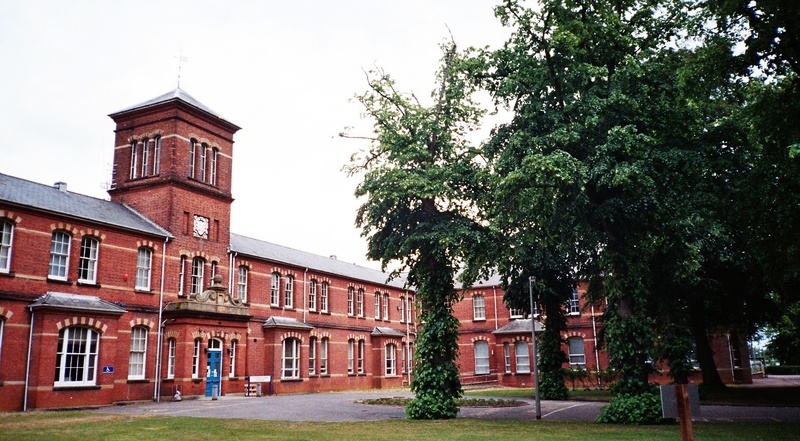 The main building finally closed in 1997 after 183 years, being the oldest purpose built County Asylum building remaing in mental health use to that point and is also the oldest still standing. 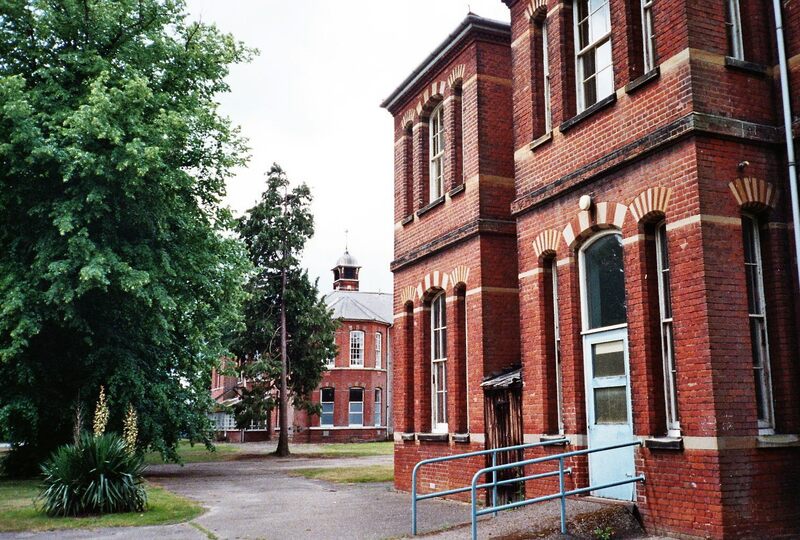 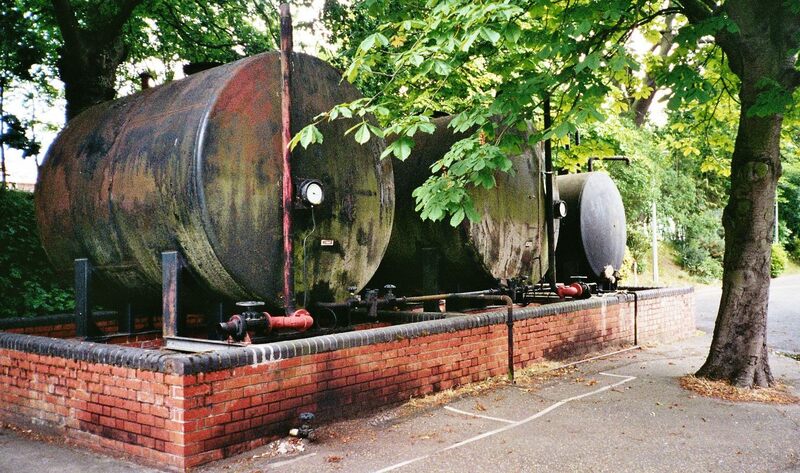 The wards in the annexe were also vacated and the building converted in part to administrative offices for the local health trust and training facilities and this part of the site was renamed St. Andrew’s Park. 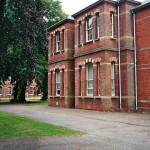 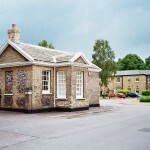 After closure, the original asylum building and subsequent extensions was sympathetically converted to residential used in accordance with its Grade II listed status. 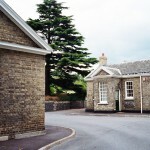 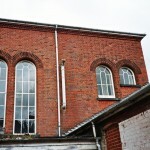 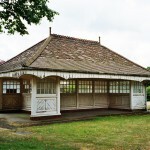 The laundry workers residence, lodges and octagonal chapel have been similarly refurbished. 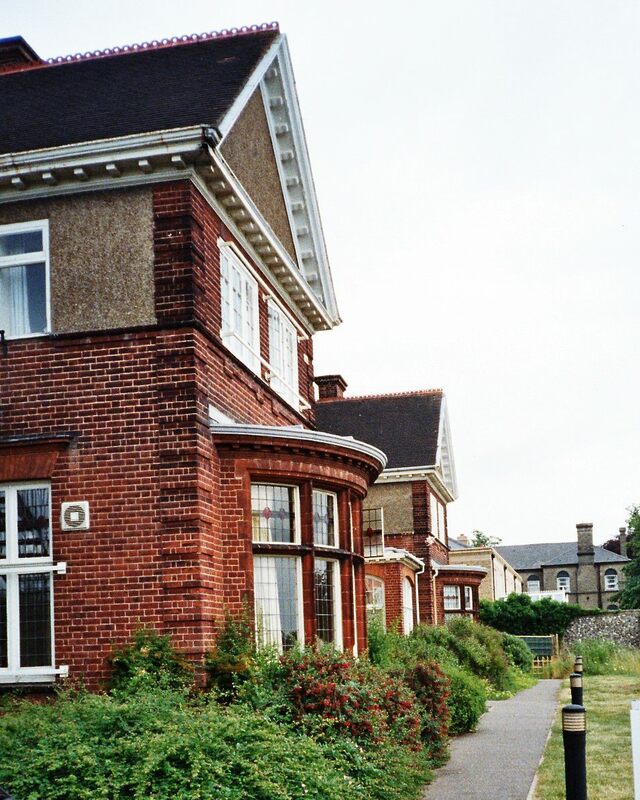 The laundry and boiler house complexes have been demolished and replaced by new housing developments.The bridge crossing Yarmouth Road also survives but the adjacent Superintendent’s residence has been demolished after being used as a base for occupational therapy services. 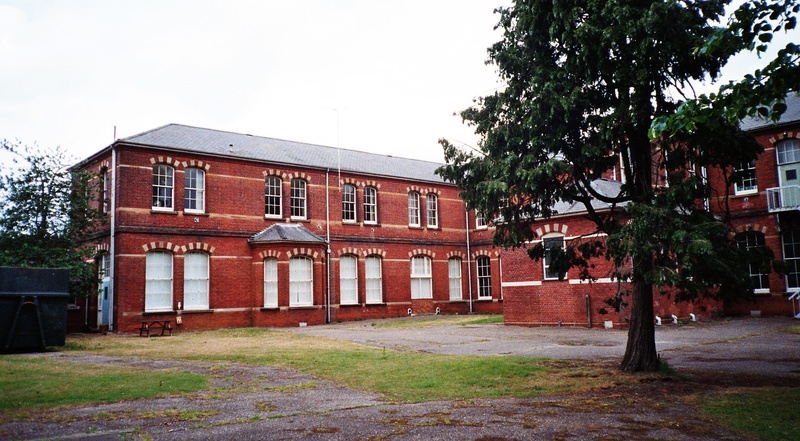 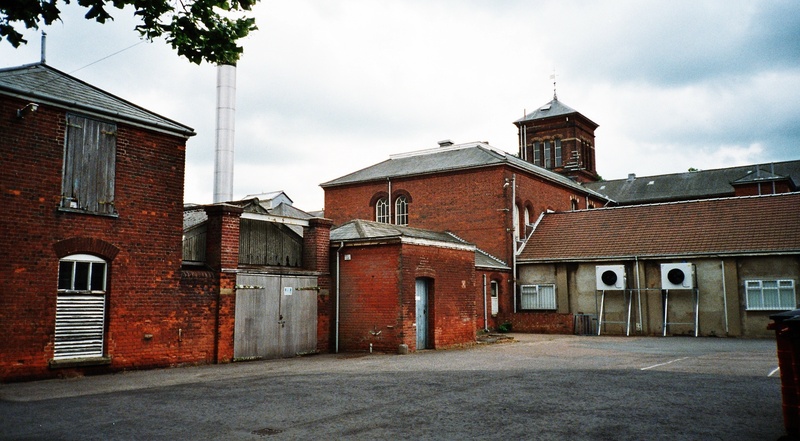 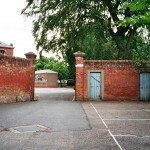 The annexe blocks survived largely intact until 2013 when the complex was sold and all but the central section of the original auxiliary asylum was retained with the remainder to be used for a business park. 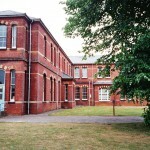 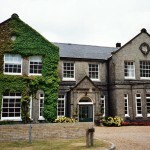 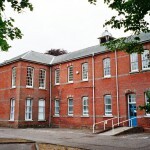 The Norvic clinic remains in use as a secure mental health unit. 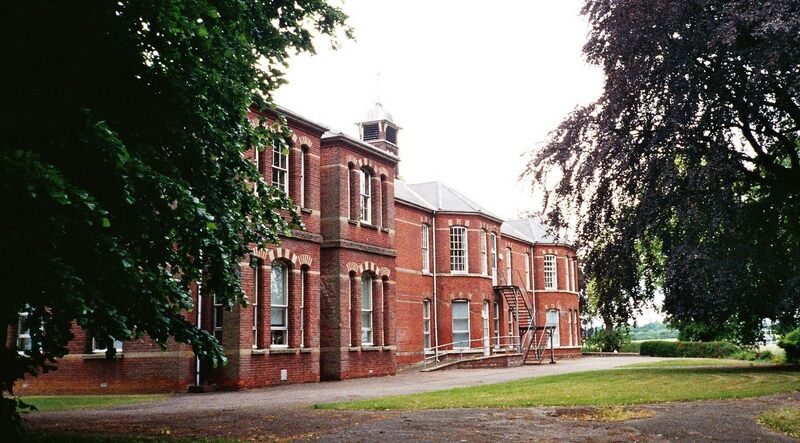 I am interested to learn anything I can about Robert Patterson, who died here in 1883, he spent around 2 years here. 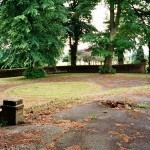 He was aged 80, and was originally from Bawdeswell Norfolk. 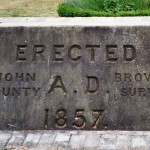 I cannot find any way to find more information.